$890 - $980 / mo. 650 - 890 sq. ft. 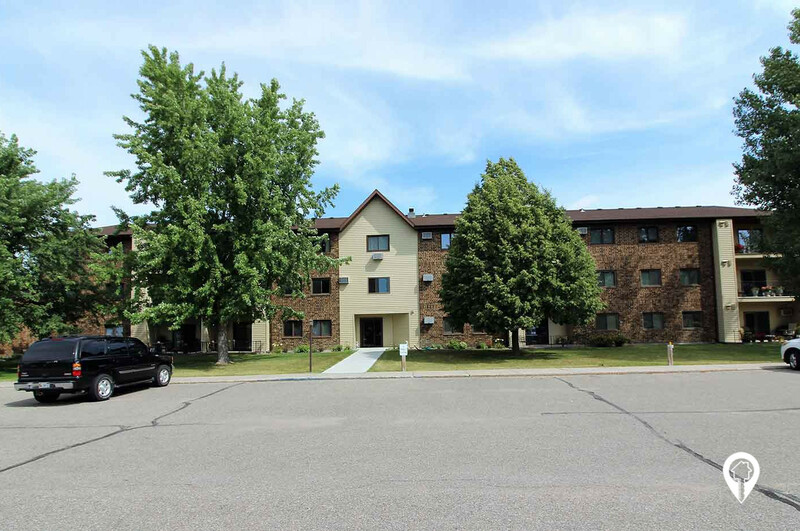 Cooperative Living Center in West Fargo, ND offer apartments for rent in the West Fargo, ND area. 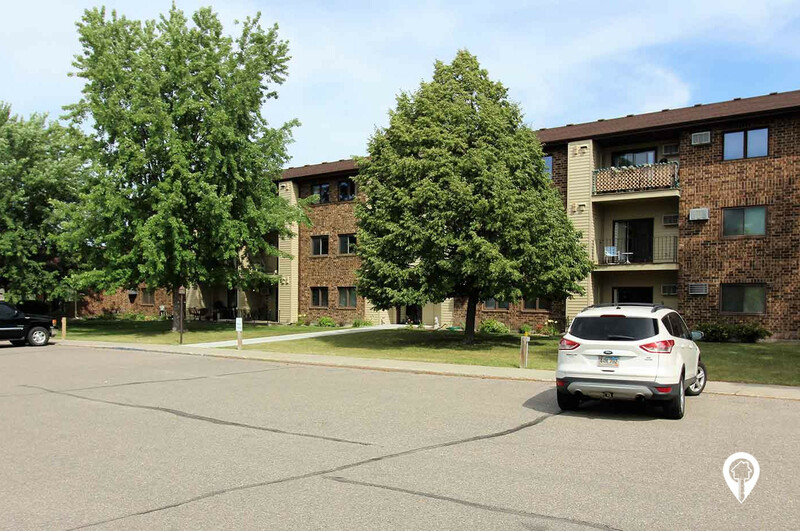 Spacious apartments conveniently located near Veterans and 13th Ave. Enjoy these controlled access apartments close to food, shopping, and entertainment! 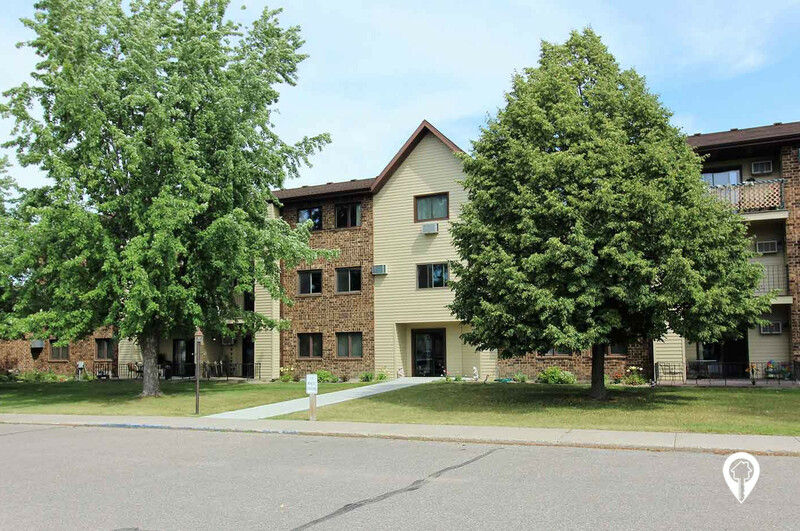 Cooperative Living Center features an elevator and handicap accessible units. 1 bed 1 bath $890 - $900 1 Bed, 1 Bath 650 sq. 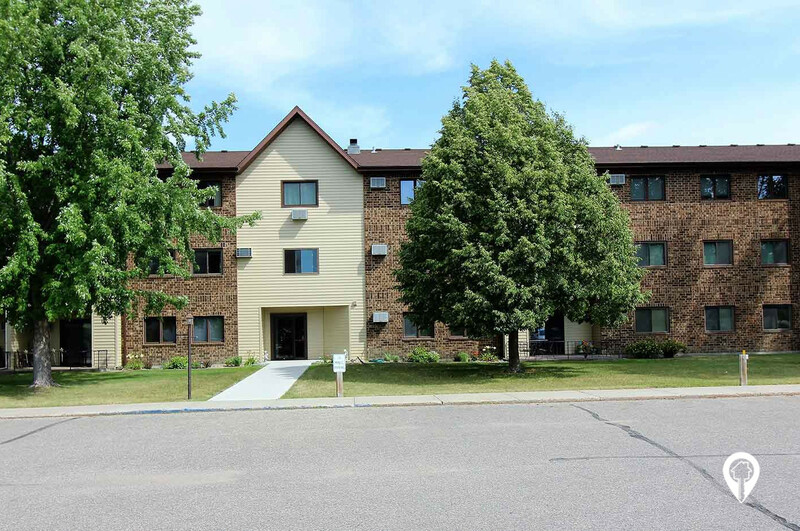 ft.
2 beds 2 baths $960 - $980 2 Bed, 2 Bath 890 sq. ft.
From 9th St NE, head east on 14th Ave E. Cooperative Living Center is on your right.